We have an exciting announcement to make. Beyond Fuels Systems LLC has recently acquired the assets associated with the Springfield office of Broyles Petroleum Equipment Company (BPECO). BPECO has served southwest Missouri for many years and has developed many long lasting relationships with its customers and their employees. We look forward to carrying on that legacy. We will maintain the same physical location and while there will be some changes you will see and hear a lot of familiar faces and voices. We look forward to working with you in the future. We will be reaching out with information on new products and services soon. And our experienced factory trained technicians can service and maintain your new and existing equipment. Center for Testing & Engineering Company was started in September of 2006 to fill a need for quality petroleum equipment testing and services in the GA State area. From our modest beginning as a small service company, we are growing and our goal is customer satisfaction and best service with the best prices in the market with over 10 employees. We are committed to providing only the highest quality test, installing and services available. Our industry has become increasingly more technically oriented and complex over the years, and we have continually strive to stay on the top of all the latest innovations and technologies to support our customers needs and expectations. We are a petroleum equipment testing company offering Testing, Training, Installing, and support services for Georgia.We believe that knowledge and experience will prevents poor performance and save you time and money, and that you will not find a better team anywhere. Our experience and great knowledge in Federal and GA state regulation is now in the service of all of our customer to help them to be in compliance preventing any unnecessary money lost. 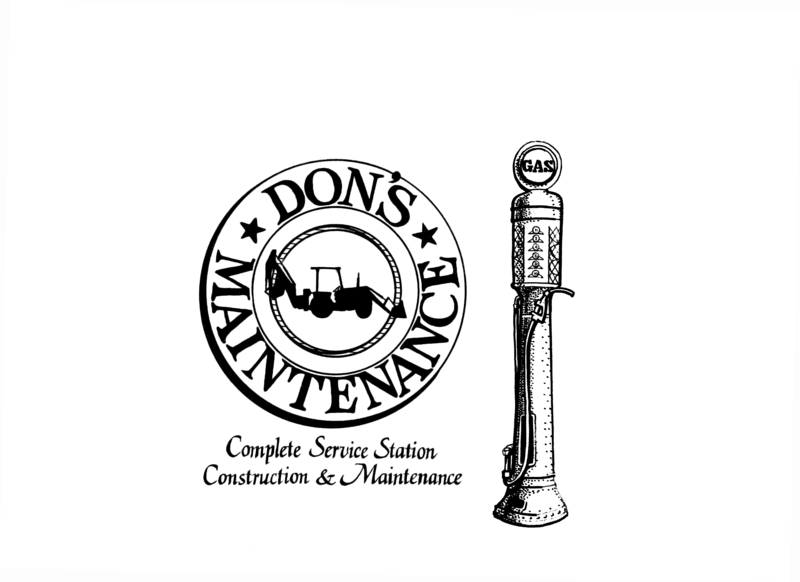 Don’s Maintenance Service Inc. is a family owned business with over 150 years of combined experience in the Petroleum Industry. Formed in 1976 and incorporated in 1986 by Don Fagerberg and sons Bill and Mike, and daughters Jeannie and Wendy. We are still a small family business, now three generations with Brandon Fagerberg joining the business in 2013. We offer complete AST and UST site installation services as well as dispenser, AGT and POS service and repair. Petroleum Equipment Installation/Construction/Upgrades Industrial LED Lighting… Carwash Equipment Sales and Service! Hoidale is a family owned business, founded in Wichita in 1946 to sell fuel storage tanks and pumping units. Now, 4 generations later, Hoidale sells & services petroleum, industrial and lubrication equipment. We will continue to expand our product base to better serve our customers, as newer technology evolves. Call any of our branches (Wichita, Garden City, Chanute, Kansas City, Oklahoma City, and Tulsa) for service 24/7. Proudly Servicing All Your Petroleum Equipment Needs. Minnesota Petroleum offers our customers only quality service. Our goal is to understand your needs and deliver to your satisfaction. 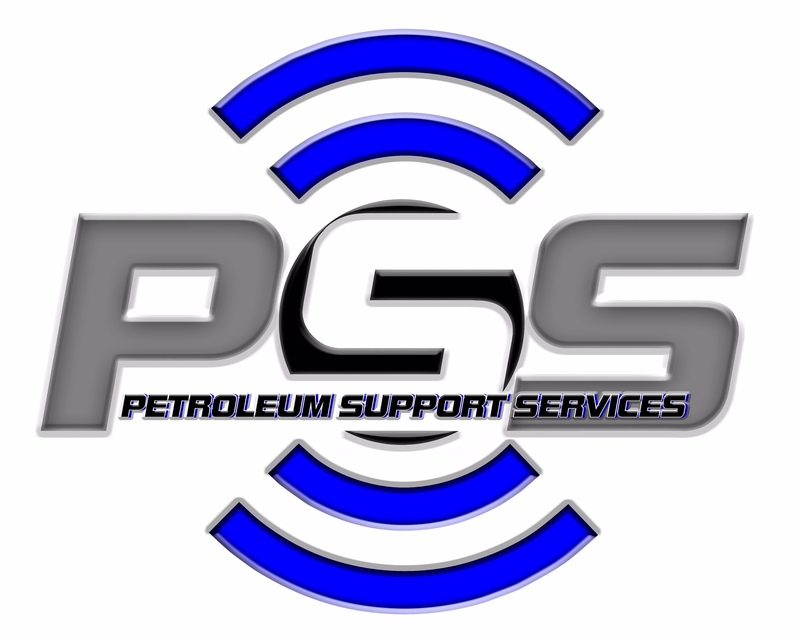 Petroleum Support Services is a family owned and operated business located in Conway, Arkansas. Founded in 2009 by Nathan and Sarah Huggins, our business is based on family values of honesty, integrity, and hard work ethic. Nathan Huggins (owner and service technician) has over 19 years in the petroleum services industry, and Sarah Huggins (owner and operating manager) has over 15 years in the financial software industry.